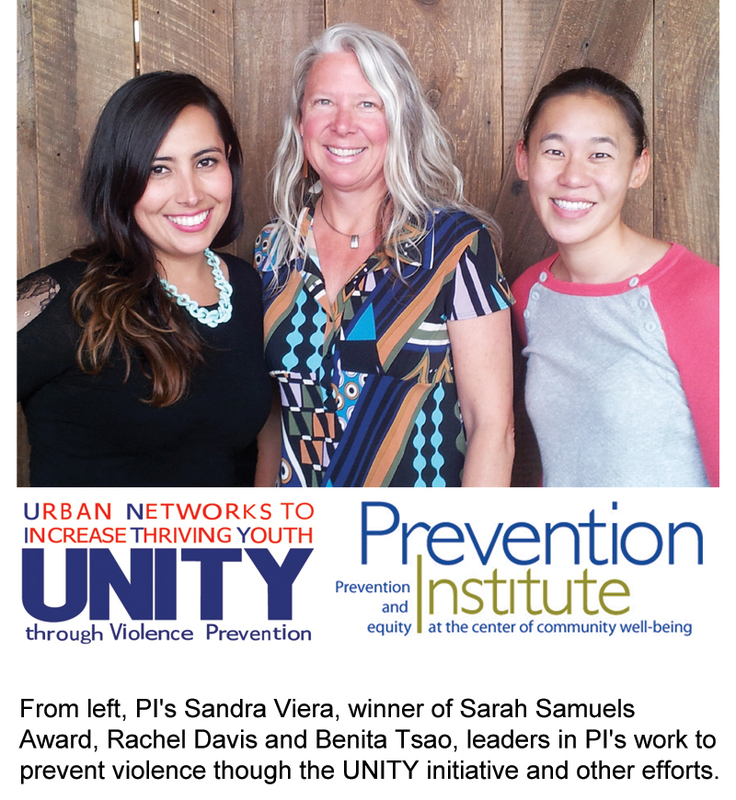 Prevention Institute’s Sandra Viera was awarded the California Center for Public Health Advocacy’s 2013 Sarah E. Samuels Award for New Health Professionals in recognition of her leadership in obesity prevention efforts. This award honors the memory of Sarah Samuels, who dedicated her life and career to improving the public’s health and was passionate about mentoring young public health professionals. Sandra joined Prevention Institute in 2010 as a program coordinator and has had an incredible impact on our work throughout the state. She is a leader in our effort to build safe, healthy communities by developing policies that improve the built environment, prevent unintentional injuries and increase equitable opportunities for physical activity and play. As coordinator of the Joint Use Statewide Taskforce, Sandra convenes partners and helps identify local and statewide opportunities to develop joint-use agreements between schools, community-based organizations and park and recreation departments. Her gentle but purposeful facilitation style helps foster dialogue and generate consensus. Sandra also authored the “Safe Places to Play and Be Active” policy platform, which builds awareness of the range of land-use strategies required to improve inactivity-related health conditions. Sandra, we couldn’t be more proud of you and we’re thrilled that others are recognizing the great work you do. The Injury Control and Emergency Health Services Section of the American Public Health Association gives out an annual award to an institution and this year they chose Prevention Institute. We’re delighted to be in the company of past winners such as the Insurance Institute for Highway Safety and National Safe Kids. Our UNITY Initiative (Urban Networks to Increase Thriving Youth through Violence Prevention) builds support for effective, sustainable efforts to prevent violence in cities across the country. The Spectrum of Prevention: Developing a Comprehensive Approach To Injury Prevention is designed to expand prevention efforts beyond education models by promoting a multifaceted range of activities for effective, primary prevention. The Transportation Prescription: Bold New Ideas for Healthy, Equitable Transportation Reform in America analyzes the intersection of transportation, health, and policy, and provides policy recommendations for improving environments to prevent injuries from occurring. 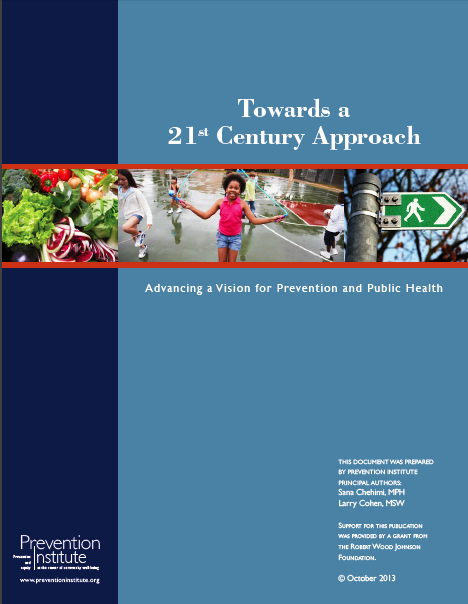 Addressing the Intersection: Preventing Violence and Promoting Healthy Eating and Active Living explores the connections between violence, healthy eating, physical activity and community health. To celebrate the Injury Section award, we'll be handing out our bumpersticker (above) at the upcoming American Public Health Association Annual Meeting in Boston. 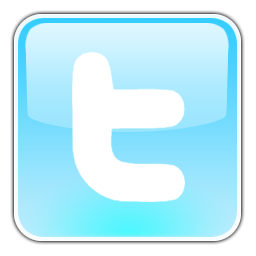 If any organizations are interested in purchasing bumperstickers in bulk, please drop us a line and we would be happy to coordinate with you. Finally, Prevention Institute has been ranked by Philanthropedia, and its panel of national experts, as one of the top nonprofits working to improve childhood nutrition and health. The organizations chosen focus on policies that bring healthy foods and physical activity to schools and communities, increase access to safe places to play, and organize media campaigns to promote health and nutrition for kids. We’re thrilled be in the company of colleagues and partners including PolicyLink, ChangeLab Solutions, Center for Science in the Public Interest and The Food Trust. Click here to learn more about our work improving kids’ health, and see Philanthropedia’s full list here. Over the past year, Prevention Institute, with support from the Robert Wood Johnson Foundation, interviewed more than 50 public health and community leaders. Their thought-provoking comments helped us shape a coherent strategy for how public health can thrive in the 21st century. Read the report. We’ll be in Boston next month for APHA’s annual meeting, sharing ideas and approaches for ways to promote health and wellness and prevent violence and disease. Join us for our session, “Future of public health in the 21st century” on Monday, Nov. 4th at 2:30 pm EST. 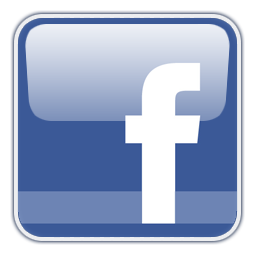 Stay tuned for an upcoming alert to get a full rundown on our APHA presentations this year.